It's very easy to join online, just select the membership option below that suits you. 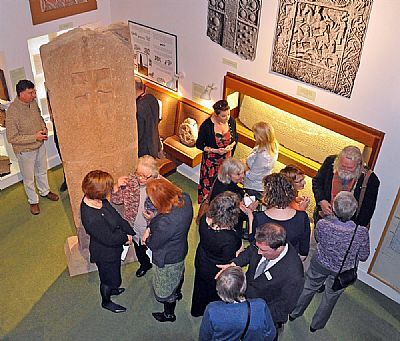 Once we have received your contact details via PayPal we will be in touch to welcome you to the museum's membership. Please specify below whether the membership is for yourself or a gift for someone else. If the latter we will e-mail you for details. 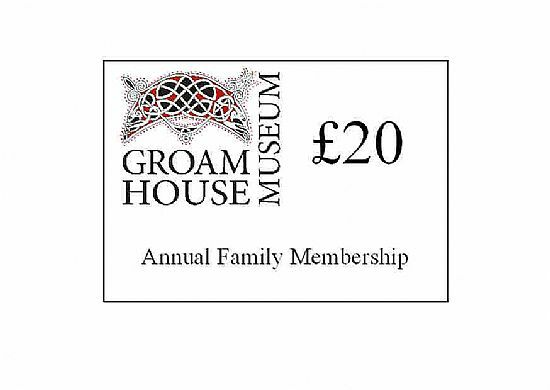 Please specify below whether the membership is for your own family or a gift for someone else's. If the latter we will e-mail you for details. Family memberships cover one or two adults and any children under 18 living at home. Our secure PayPal sales facility accepts debit/credit cards as well as payment via PayPal itself.